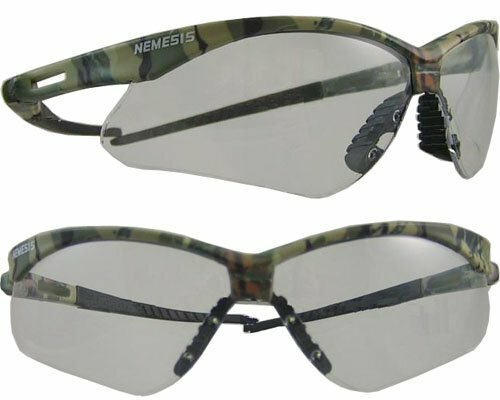 Nemesis safety eyewear offers a sporty look on or off the job. A lightweight design and flex temples add an effortless fit. They also provide wraparound protection. Meets ANSI impact standards.